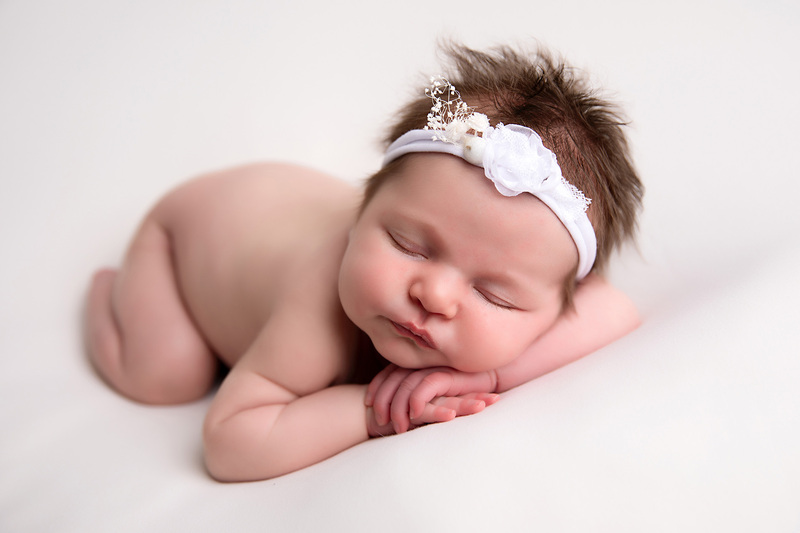 We visited Clare for a newborn photo shoot and from start to finish it was a relaxing and enjoyable experience. Clare made us feel at ease and was excellent with baby Ethan. The photos are absolutely fabulous and we even managed to get a couple of family shots which is an achievement in itself with a 4 year old too! Everyone has commented on how great the photos are and we would certainly recommend Austhorpe Photography to any of our friends and family. Will certainly be back! 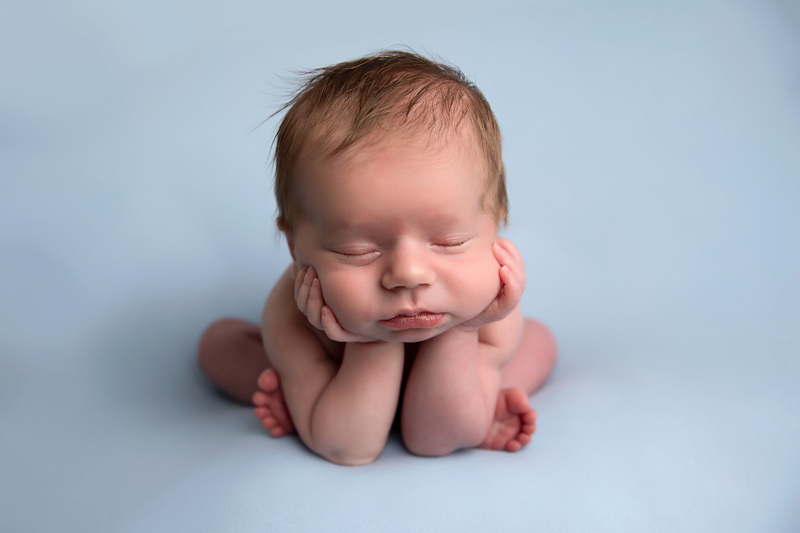 Had a brilliant newborn photo shoot. Clare was excellent with my baby and my husband and I. 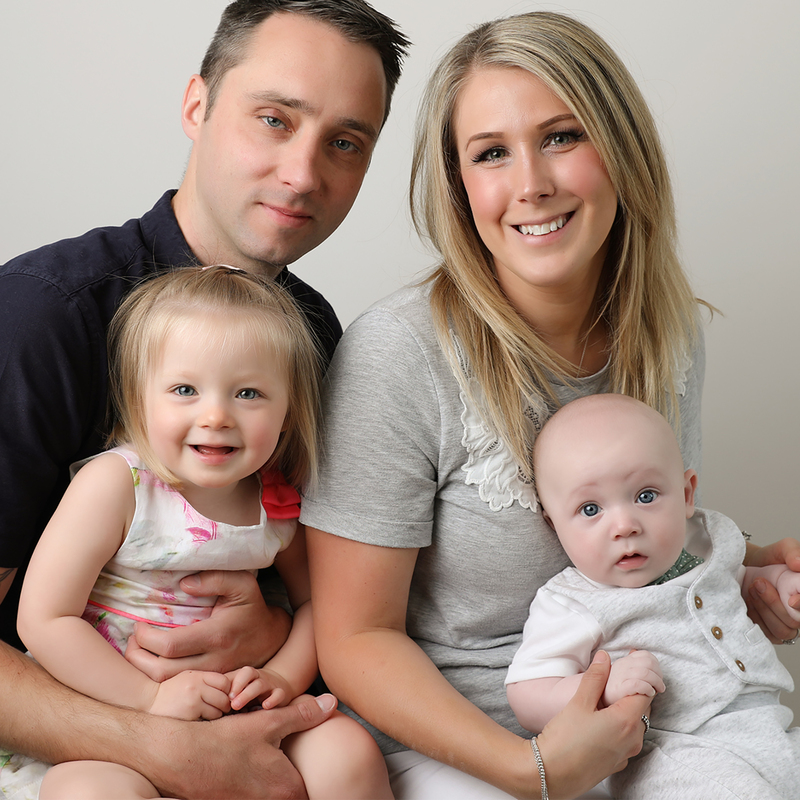 We were made to feel extremely comfortable throughout the shoot and the photos are excellent! Would definitely recommend to anyone wishing to capture some special photos! 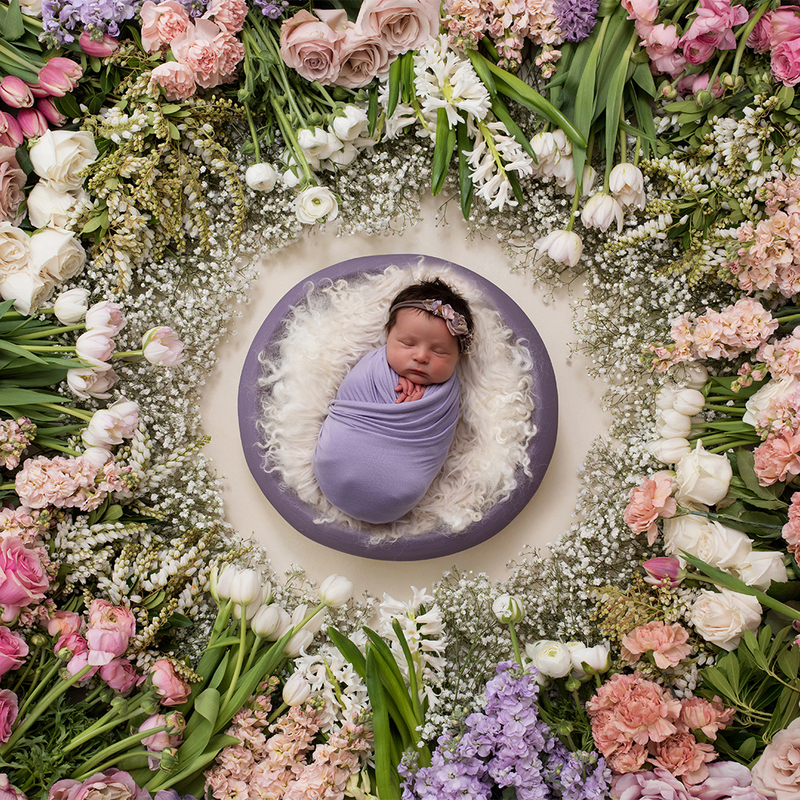 Clare's skills, talent and endless patience with baby and parents alike made our newborn shoot a fun and relaxed experience. Clare had so many of her own ideas but was very open to what we asked for as well. So very looking forward to seeing the end results and, if my maternity shoot images are anything to go by, we will not be disappointed. 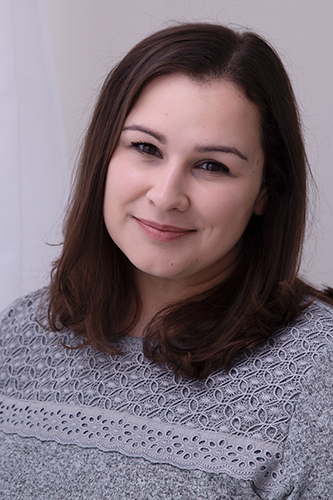 Hi, I'm Clare and I'm the photographer at Austhorpe Photography. 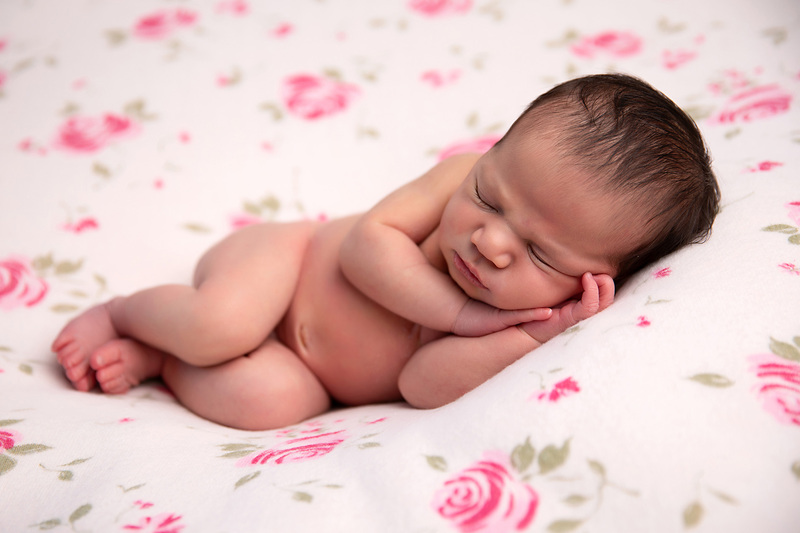 My photography career started shortly after the arrival of my daughter, 3 years ago. I wanted to capture every moment of her childhood and I wanted beautiful images of her to fill our home with. I picked up my first DSLR camera in June 2015 and I haven’t put it down since. OK, maybe that’s a slight exaggeration but that’s honestly how it feels. Although photography started out as a hobby, it quickly turned into a passion and progressed into a career. Now, I can’t imagine doing anything else. 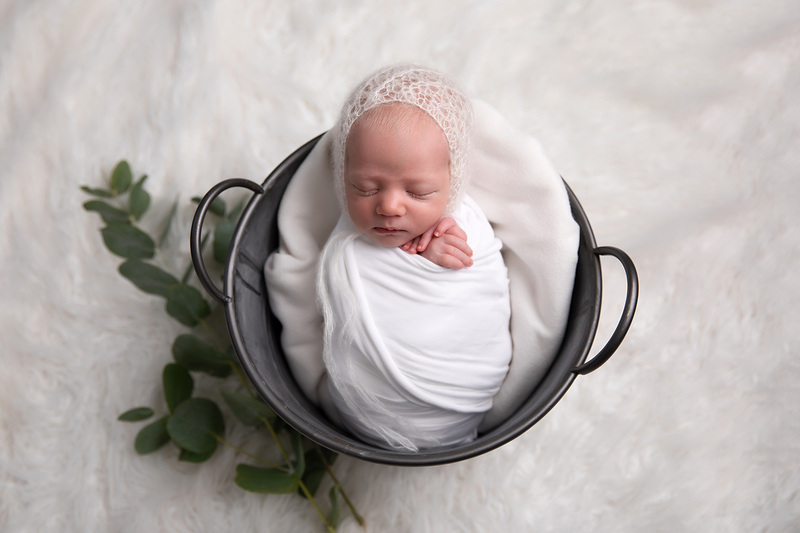 I particularly love the art of newborn photography. And from the start, I was keen to learn how to achieve stunning images, that parents would adore but, most importantly, how to do it safely. 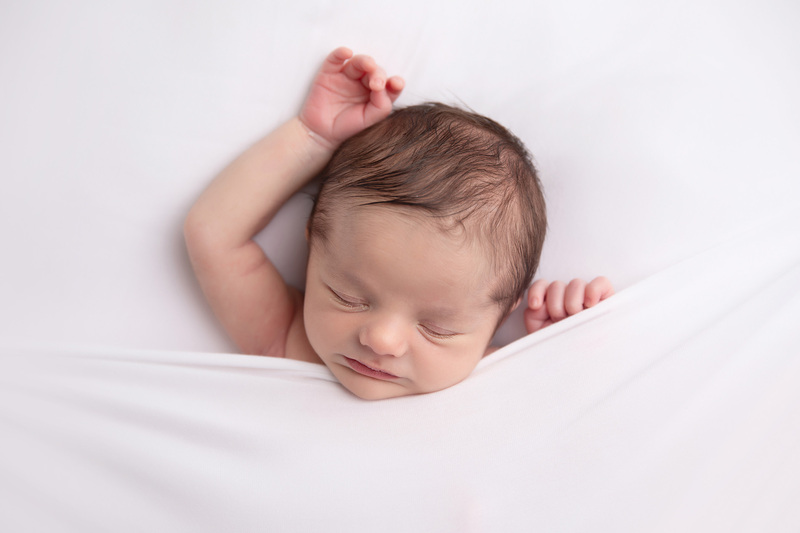 I have invested considerably in newborn safety training so you can relax knowing that your baby is in safe hands. I’m also a dab hand at retouching in Photoshop so there’s no need to worry about swollen ankles at your maternity shoot or baby acne at your newborn session. 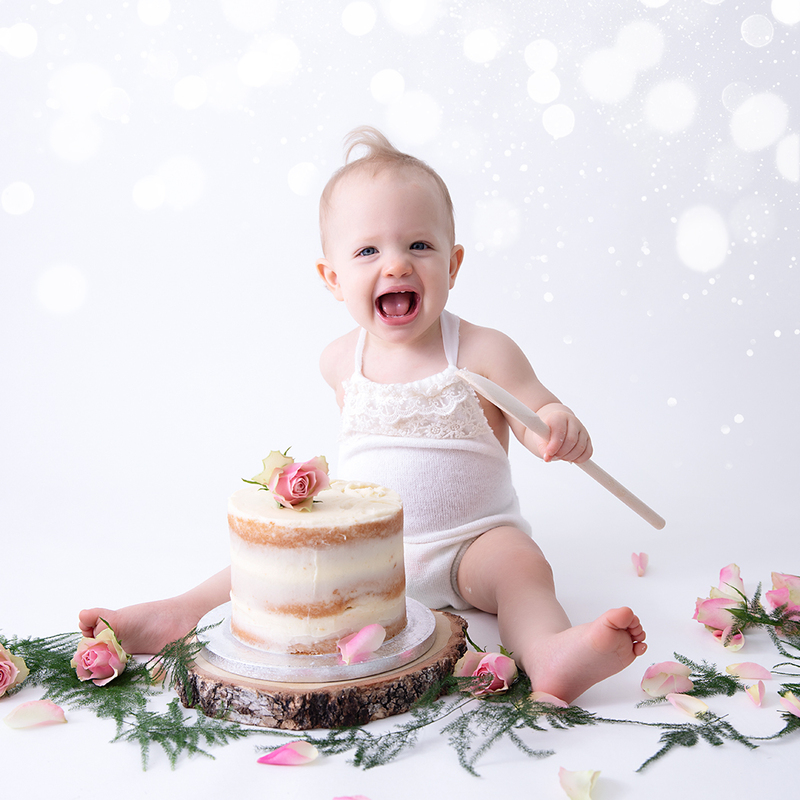 It’s really important to me that you enjoy your entire experience with Austhorpe Photography so I make enquiring and booking as easy as possible (you can call, text or email me whenever you like). My pricing is simple and transparent. I have a beautiful home studio in Garforth, Leeds which is a light and airy space where parents are encouraged to put their feet up, sip fresh coffee and munch on biscuits. It’s also completely private so breastfeeding mums can relax and feed for as long as they need. There is absolutely no rushing. I limit the number of shoots I do to ensure I can give each client my full attention. It also means we can go at a pace to suit you and your family. 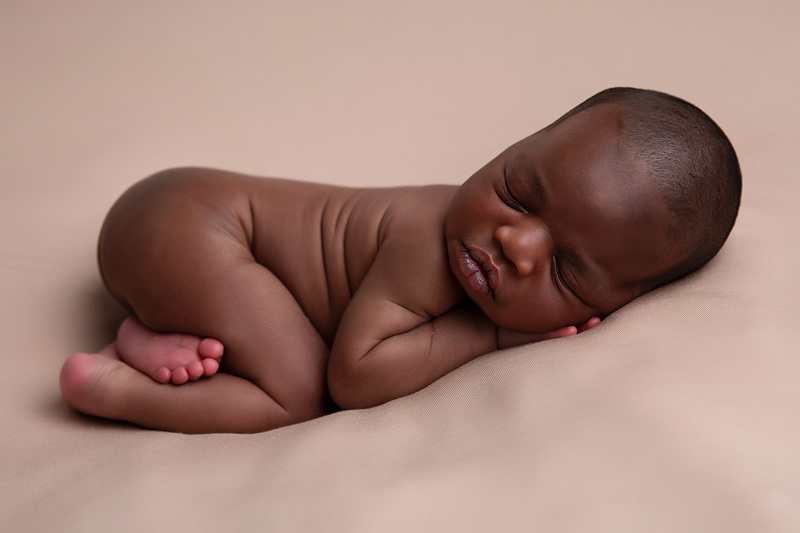 After your session, I will edit your images and invite you back to the studio for your ordering appointment. This will be your opportunity to select which package you would like to purchase and I will be on hand to offer any guidance that's required. I hope you found the above information useful. If you have any questions at all (no matter how silly they may seem) you can call, text or email me any time and I will be delighted to help.